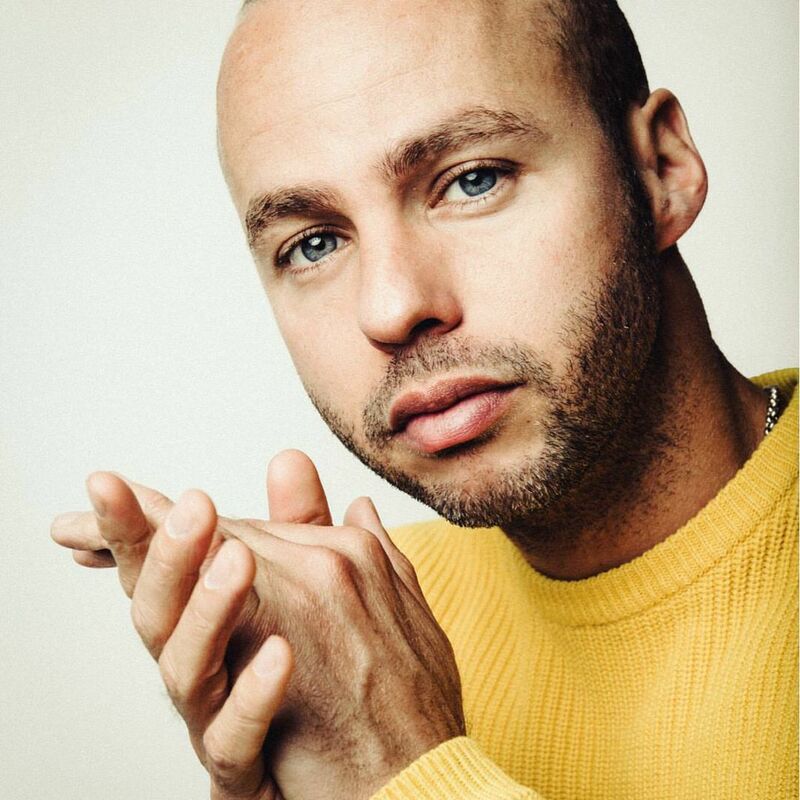 Marlon Roudette has teamed up with fellow recording artist Shakka and songwriting/production duo Mojam for a new collaboration. 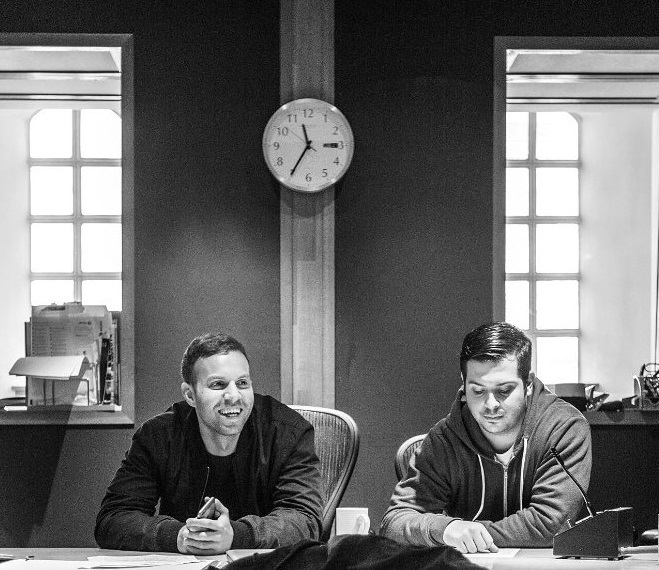 As a songwriter, Shakka is responsible for co-writing “Answerphone” (Banx & Ranx ft. Ella Eyre), “Shot & Wine” (Sean Paul ft. Steflon Don), “Emotional” (Kamile ft. Kranium), “Pyro Ting” (Rak-Su ft. Banx & Ranx) and “Go Deep” (Gorgon City ft. Kamille). 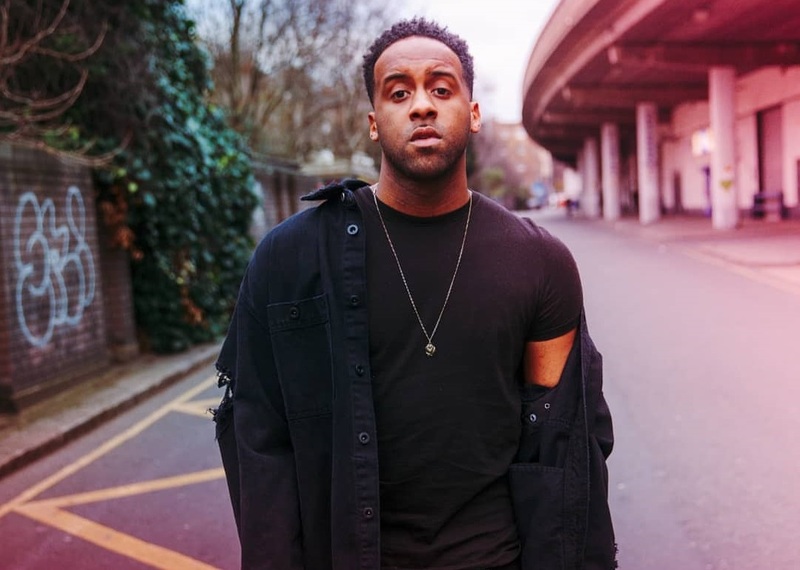 Besides co-writing Jax Jones’ “Ring Ring” and Mabel McVey’s “Fine Line,” Roudette is expected to release his upcoming third album and follow-up to 2014’s “Electric Soul” later this year via Island Records UK. Fans of Roudette’s songwriting works should also keep an eye on the next releases by Dan Caplen, Ella Eyre, Liam Payne, Iman Hulten, Sophia Alex, Zara Larsson, Mae Muller, Olivia Deano, Sinead Harnett, and Zak Abel. Watch the music video for “Anti Hero” below.